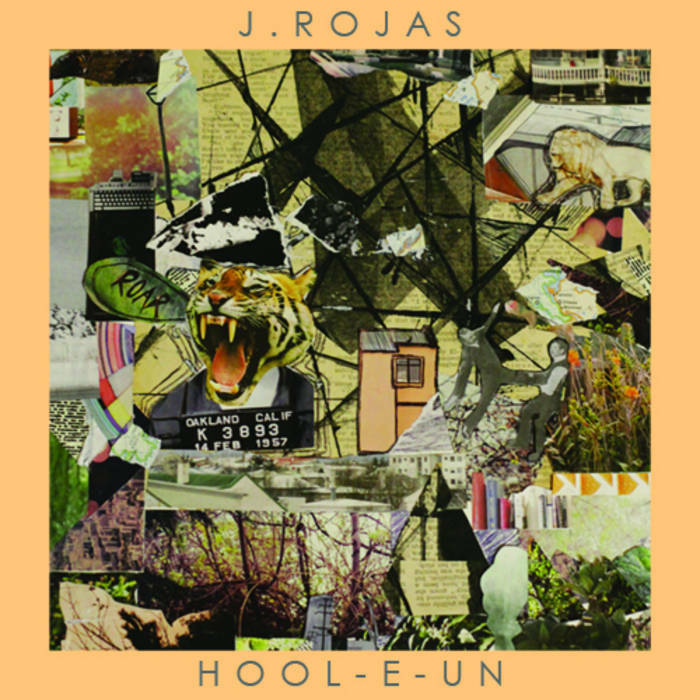 Debut release from J.Rojas features four tracks of wobbly, liquid, cyberpop. With nods to Flying Lotus, Kanye West, James Blake and Shlohmo. The EP in full resolution, CD audio. Comes in a hand constructed Stumptown Printers' arigato pack with A4 poster insert. 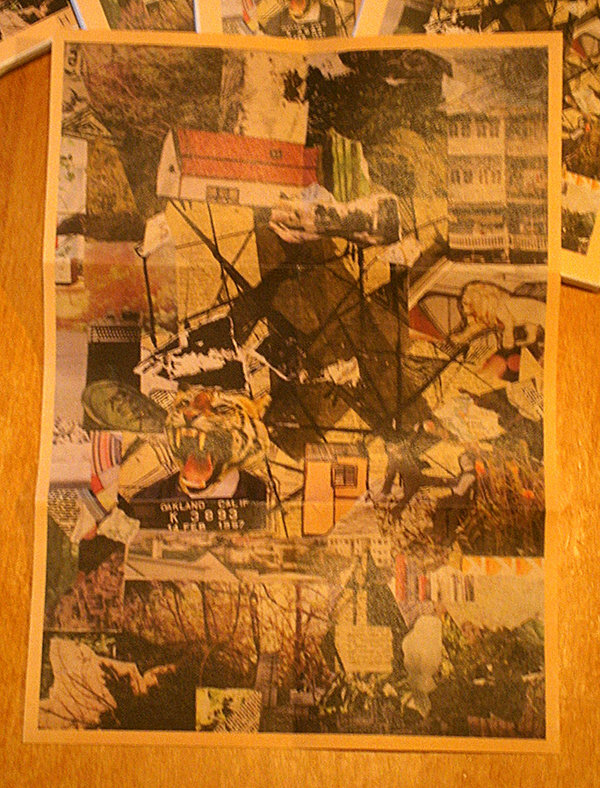 The poster features the full version of Monique Rojas' collage printed on recycled paper. 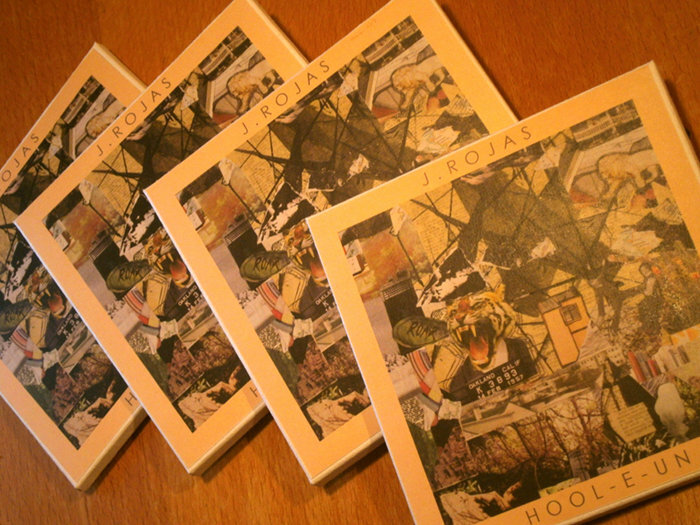 Includes unlimited streaming of Hool-e-un via the free Bandcamp app, plus high-quality download in MP3, FLAC and more.